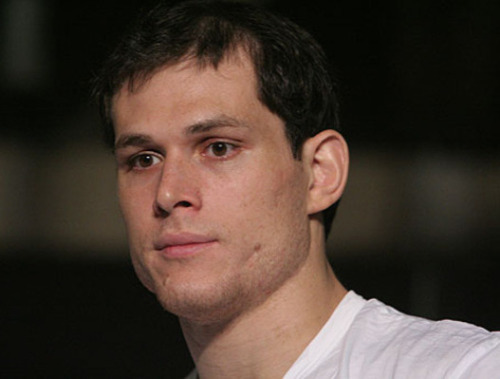 It has been confirmed that UFC will not be renewing Roger Gracie's contract. Gracie came to the UFC this year, debuting against Tim Kennedy at UFC 162. Gracie won the first round against Kennedy, but things went downhill from then as Gracie would lose the bout. This loss would prove an end to his first, and last UFC fight. TheSportMatrix.com - Your Place for UFC. Your Place for Sports.